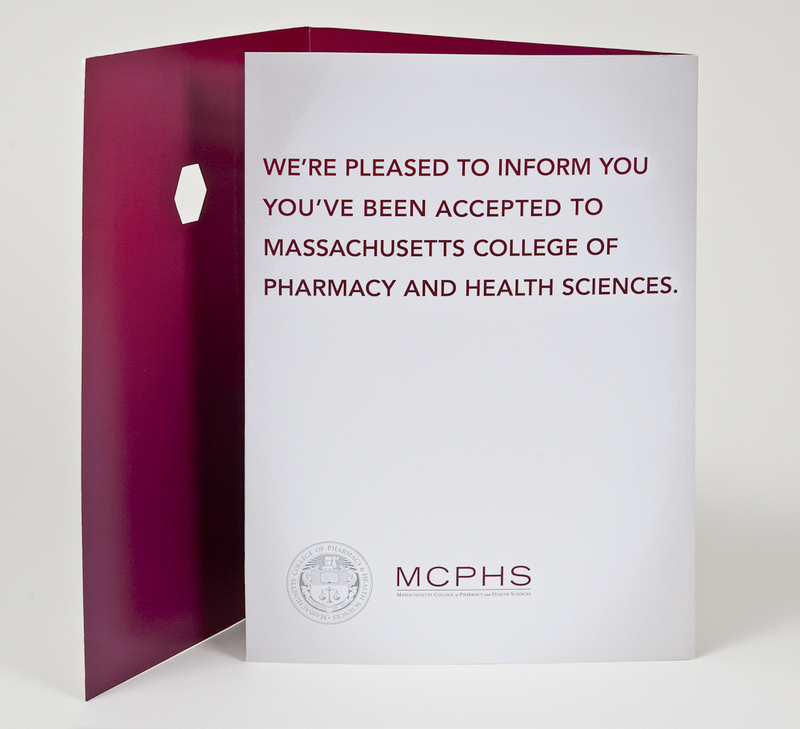 Launched the MCPHS Brilliant Campaign. 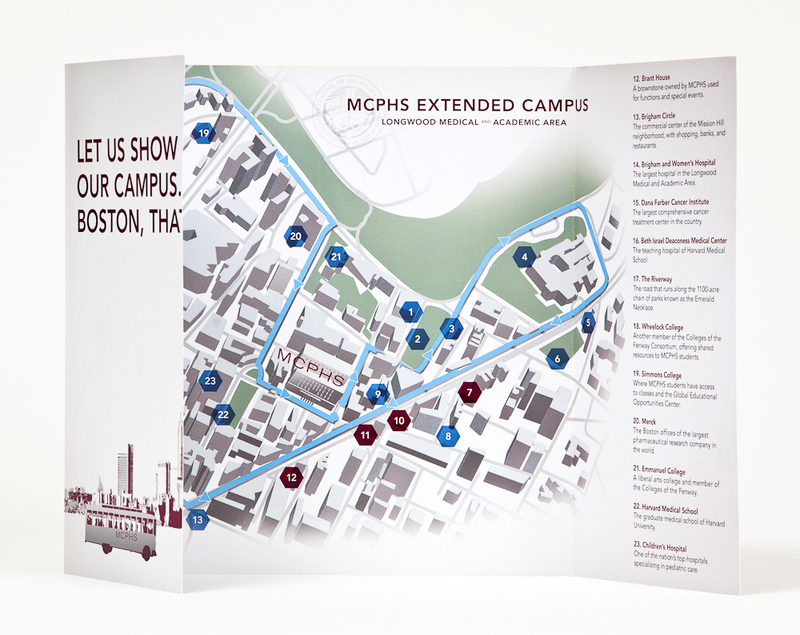 Print material links to digital creative including lab videos, program videos and an interactive map for international students. 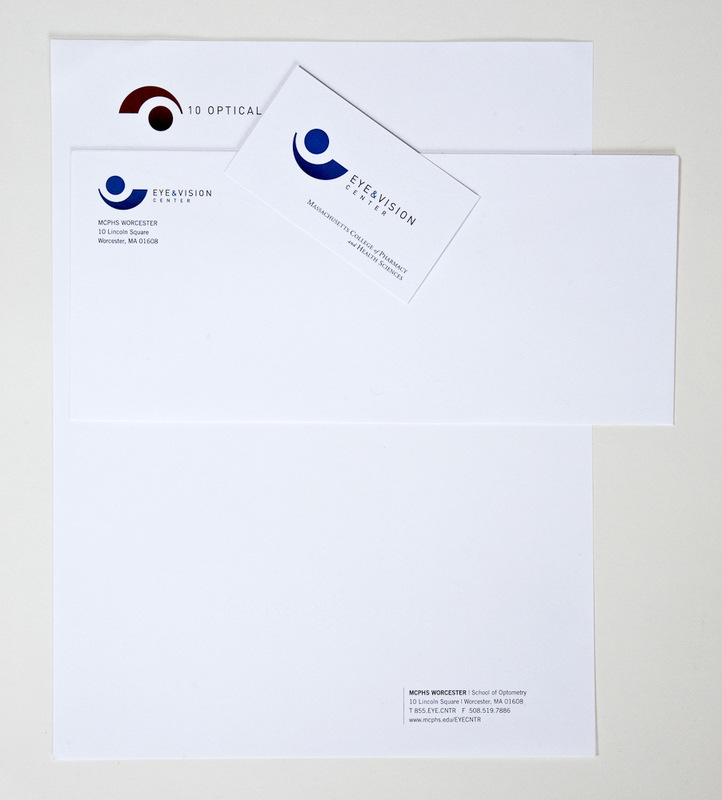 Design by both external agency and internal creative team. 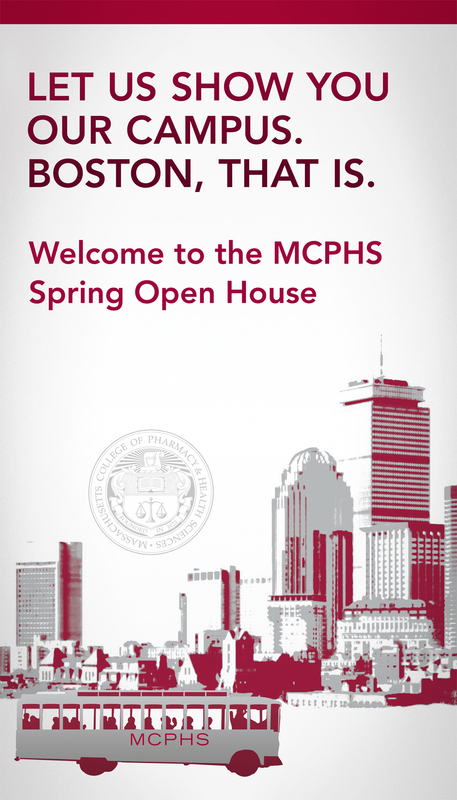 Current students talk about program highlights and student life at MCPHS. 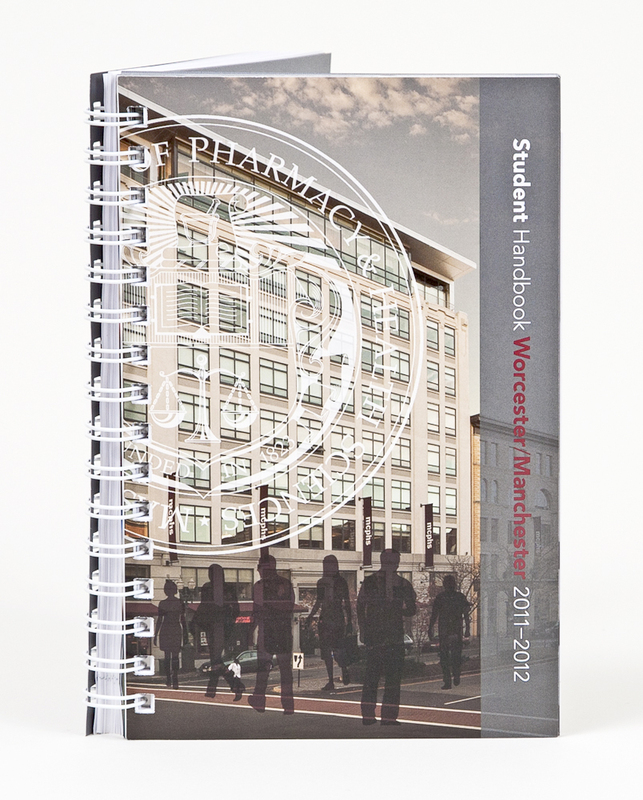 Accepted Students package with links to online application page, Facebook game and welcome video. 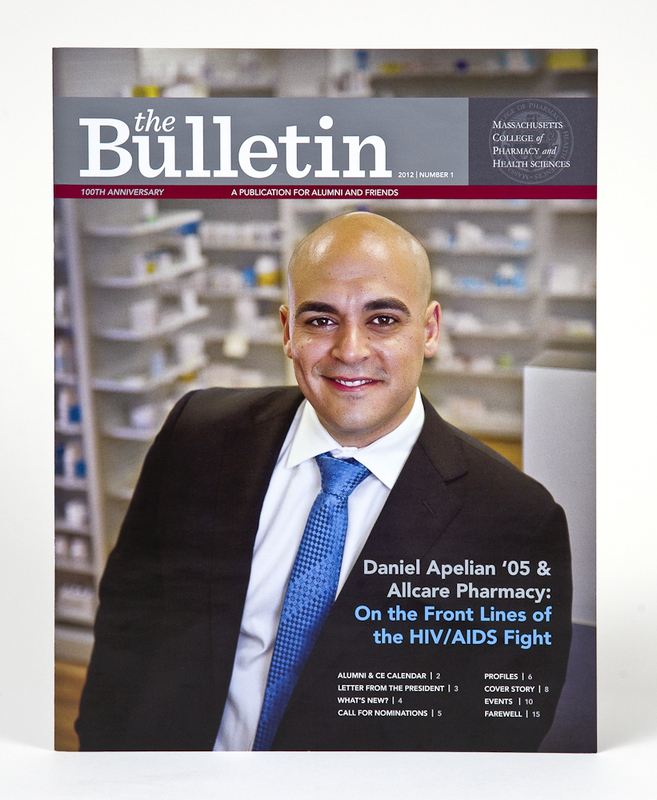 Affordability information, discovery events and orientation information follow. 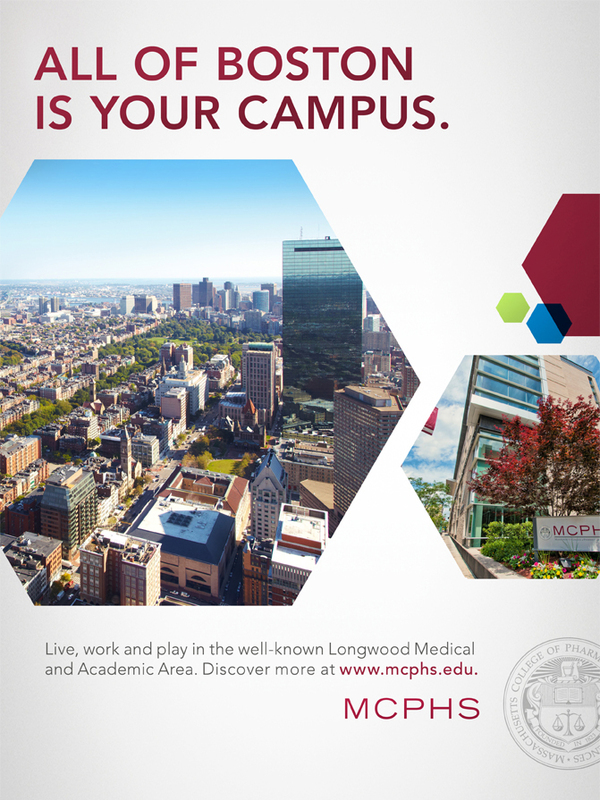 Launched MCPHS online with a multimedia campaign. 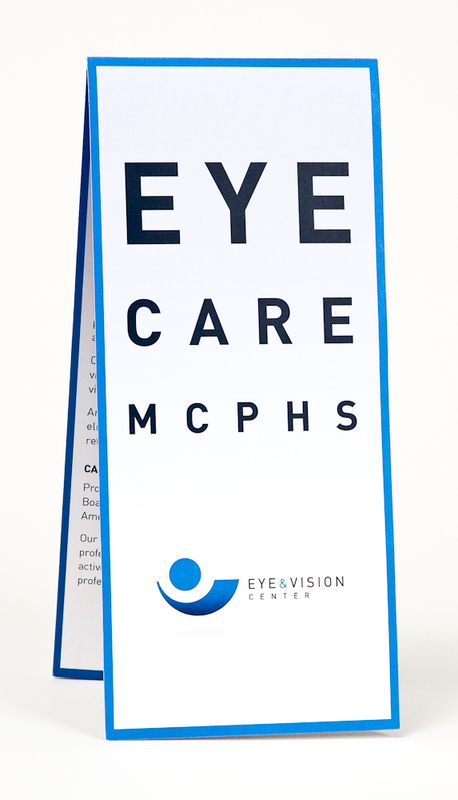 Launched the MCPHS optometry clinic and retail store at the MCPHS Worcester campus. 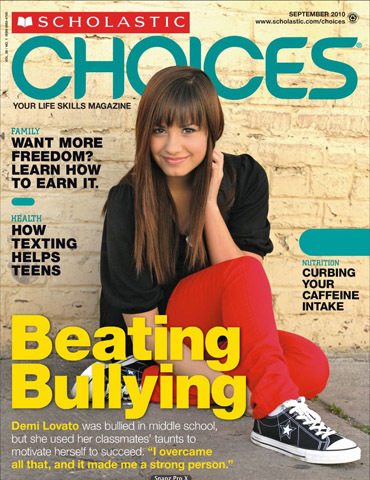 Design Director: Managed team of designers, illustrators, photographers and developers to create educational products for the k-12 market. 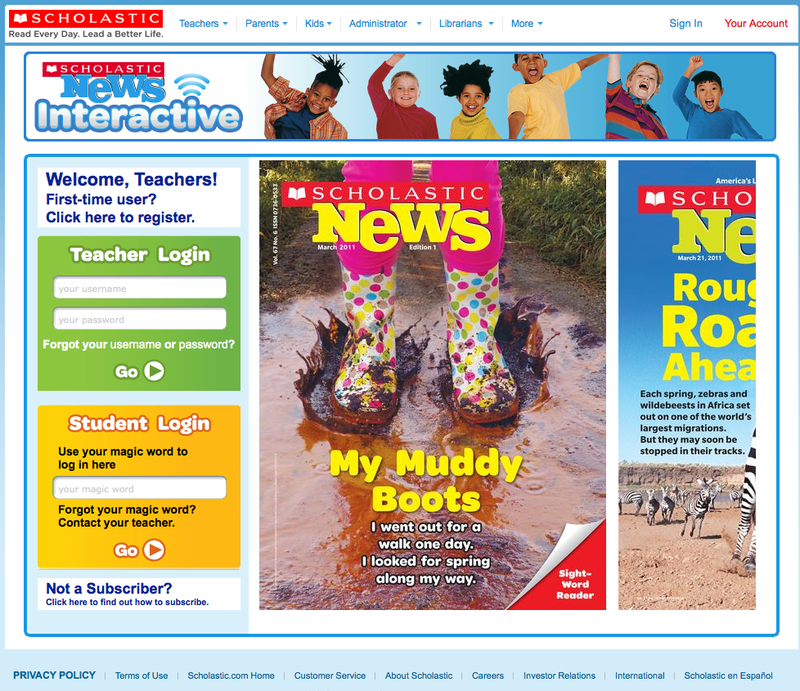 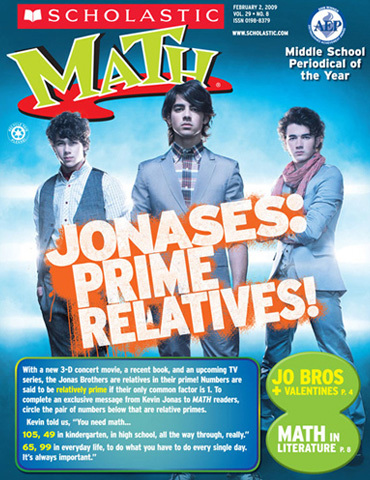 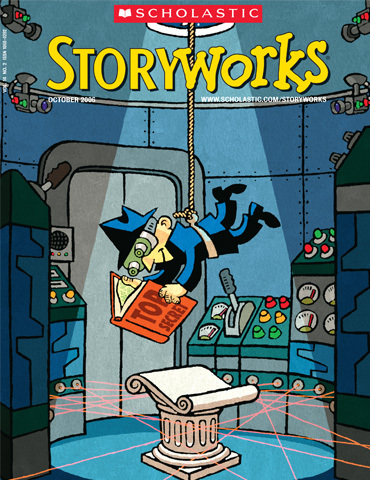 Launched Scholastic News Online and Scholastic News Interactive.